Luckily this year again our favorite stars give us some surprises, some "Oooh" and some provocations at the Cannes Film Festival. Most of us have already seen the pictures of Sophie Marceau and Madonna, sparsely dressed– not to say undressed – but few of us have seen Isabelle Adjani as she is boycotted by photographers in Cannes. In this melting pot of stars, photographers, tourists, and not to forget the “Cannois”, i.e. 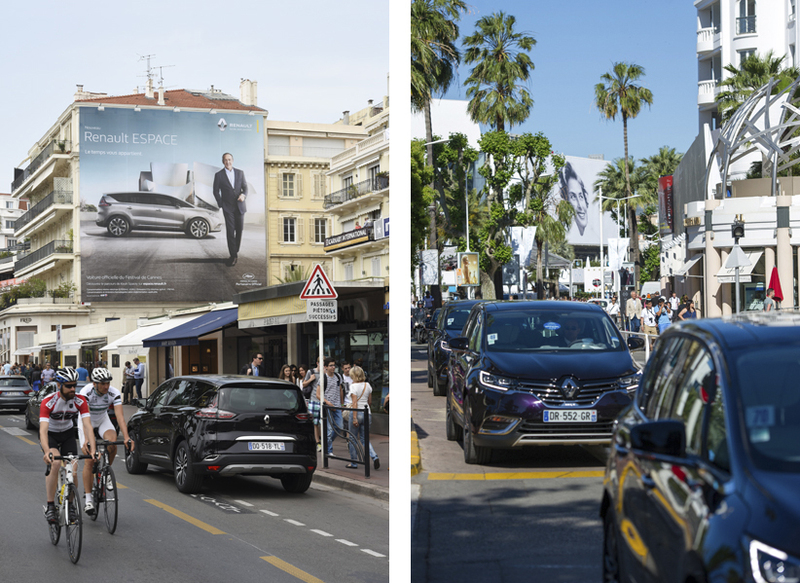 habitants of Cannes, our super star to us, here at Renault, is of course our brand new Espace! Because what is the greatest common factor of "Brokeback Mountain" Jake Gyllenhaal, "Black Swan" Natalie Portman, Academy awarded Sean Penn and his South African girlfriend actress Charlize Theron, the comedian Woody Allen, British born Naomi Watts, "Desperate Housewife" Eva Longoria and Bollywoodian Aishwarya Rai - to mention just a few - during the Cannes Film Festival 2015? The answer is: they all had the exclusive opportunity to test en-avant-première the comfort of the official car - the brand new Espace which is soon going on sale! 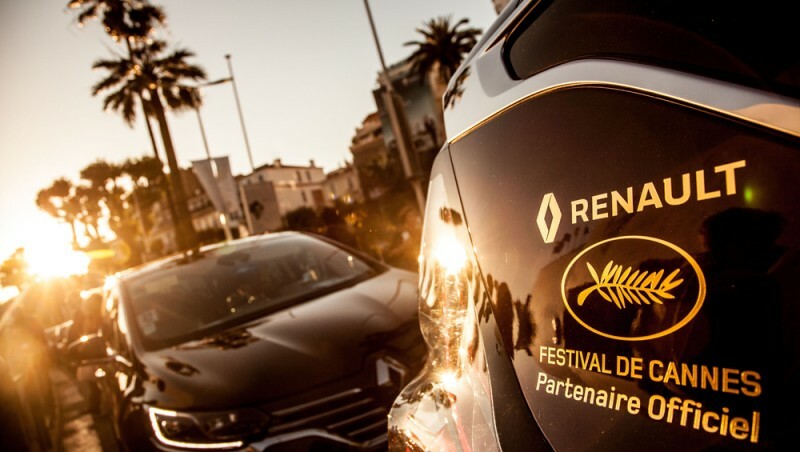 Renault is indeed supplying 200 Initiale Paris versions of New Espace decorated with Golden Palm stickers to bring actresses, actors, producers and directors to the Cannes Palace during the whole period of the festival. 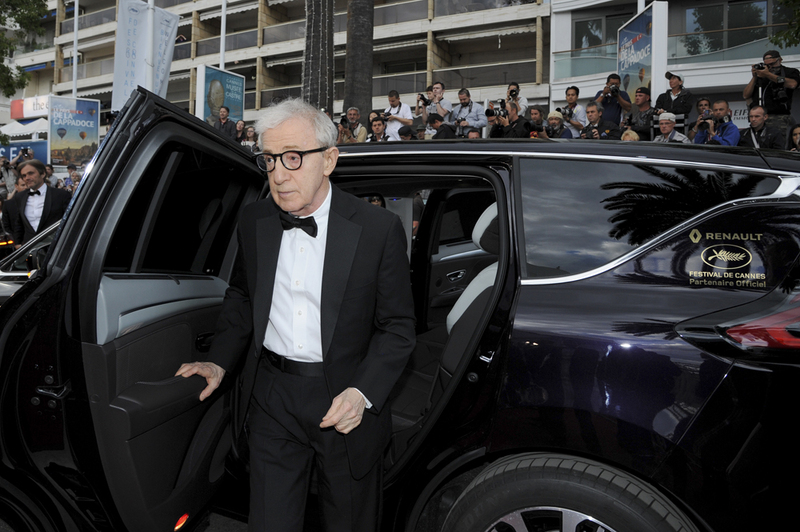 Taking into consideration their smile when exiting the new Espace we believe the journey to the red carpet was comfortable. Test drive the new Espace at your nearest Renault dealership!